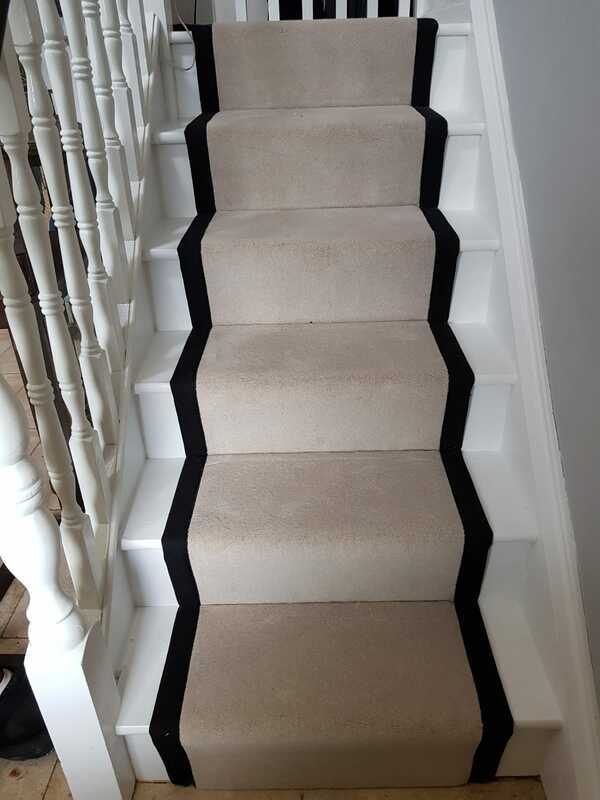 Stair Runners - Carpets Direct Ltd.
Our carpet binding service includes wide cotton wide border as well as narrow binding to give you the carpet runner you desire. Choose from our large selection of carpet edging colours, styles and borders to create your ideal Stair runner. There are sixteen colours to choose from. This will show Approx 50mm of tape around the edge of your carpet runner / rug. There are sixteen colours to choose from. This will show Approx 25mm of tape around the edge of your carpet runner / rug. This will show approx 8mm of tape around the edge of your carpet/rug. We will best match the closest colour to your carpet runner / rug.